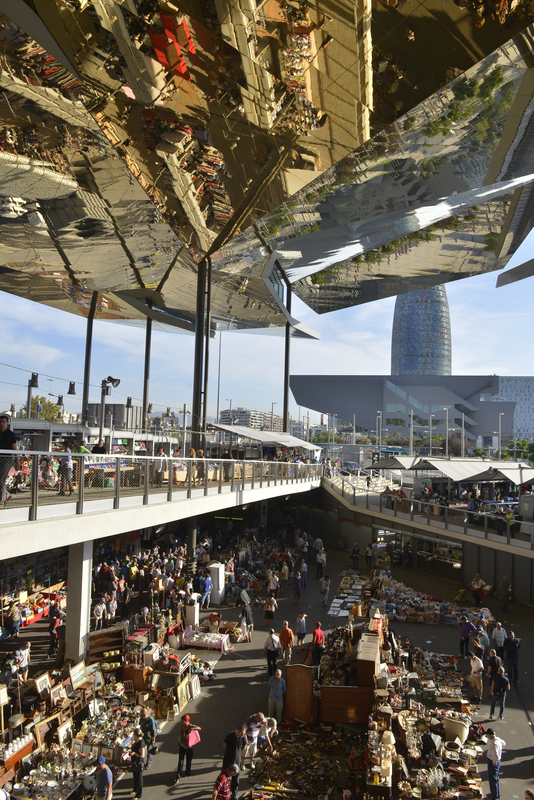 "The modern Encants Barcelona market, with its spectacular design and architecture, dates back to the 14th century. 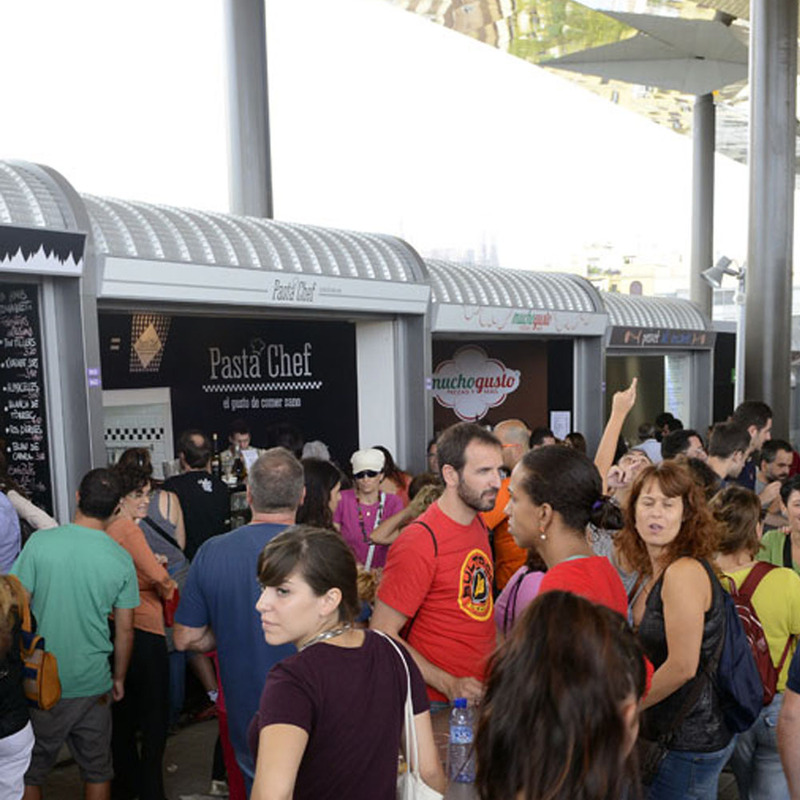 Below its canopy you’ll find 300 open-air stalls and shops selling a wide variety of products, including collector’s items, fashions and accessories, vintage items, handcrafted goods and a great selection of tapas bars and restaurants serving traditional fare. 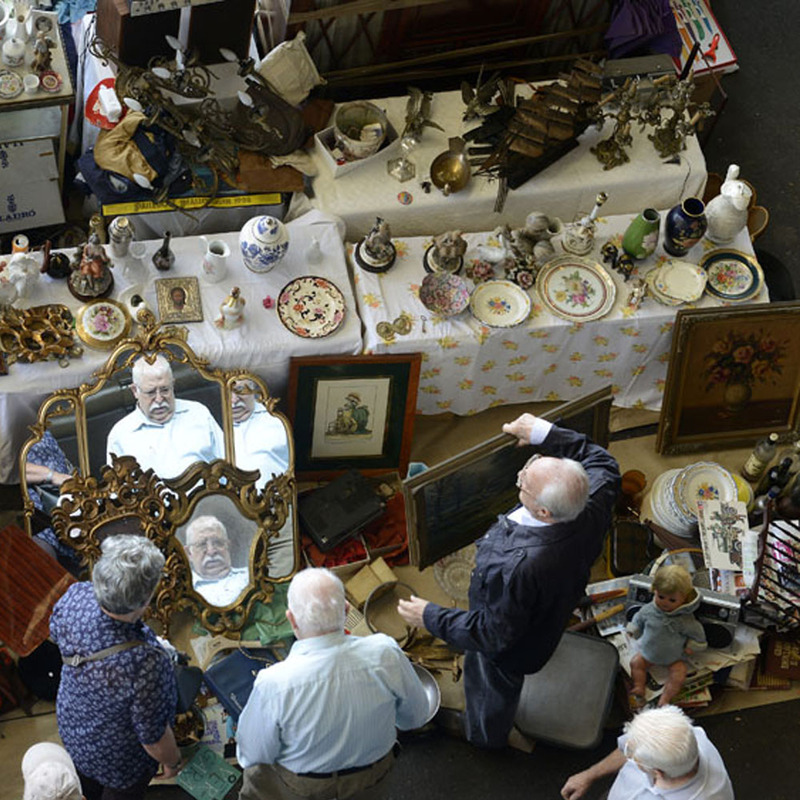 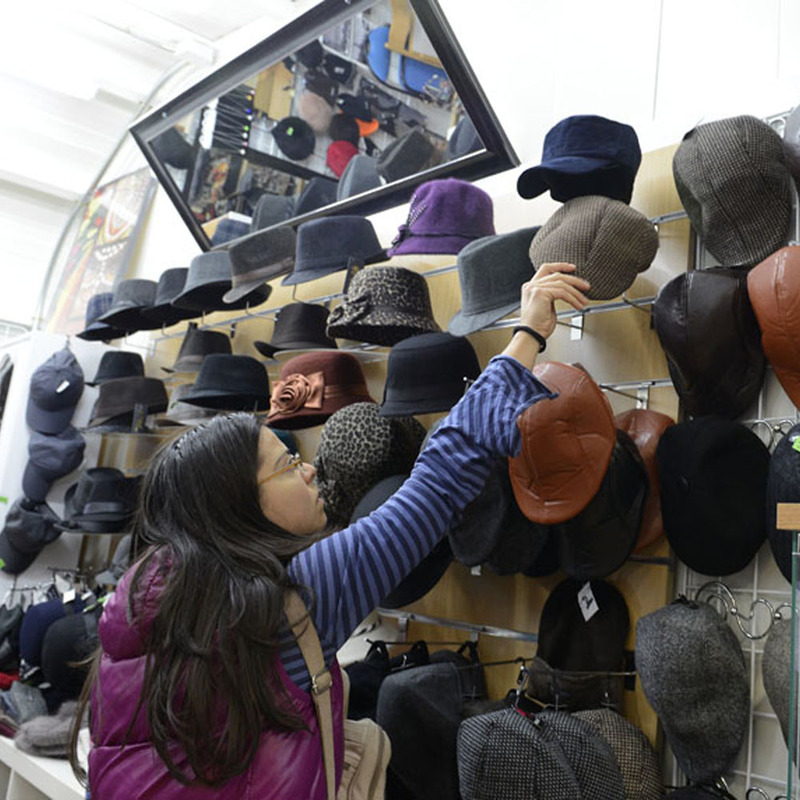 One of the most entertaining things is the public auction held every Monday, Wednesday and Friday, from 7am to 9am in the centre of the market. 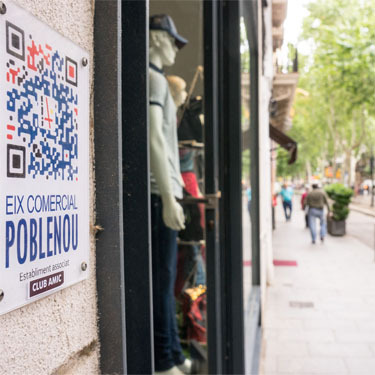 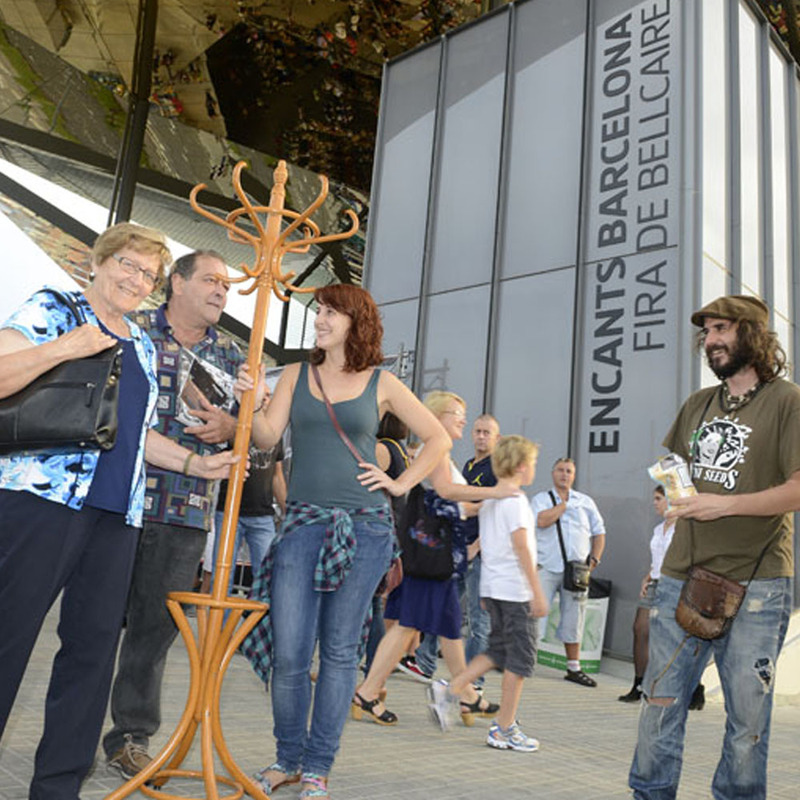 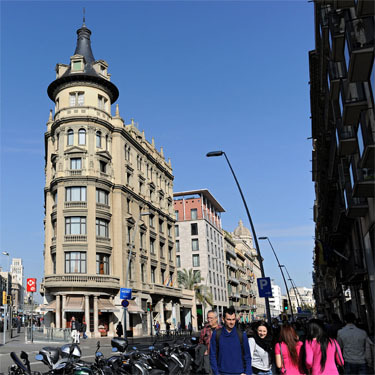 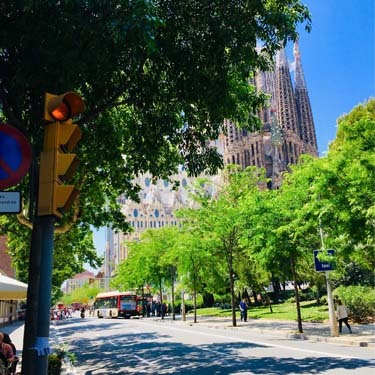 Encants Barcelona welcomes more than 100,000 visitors every week "